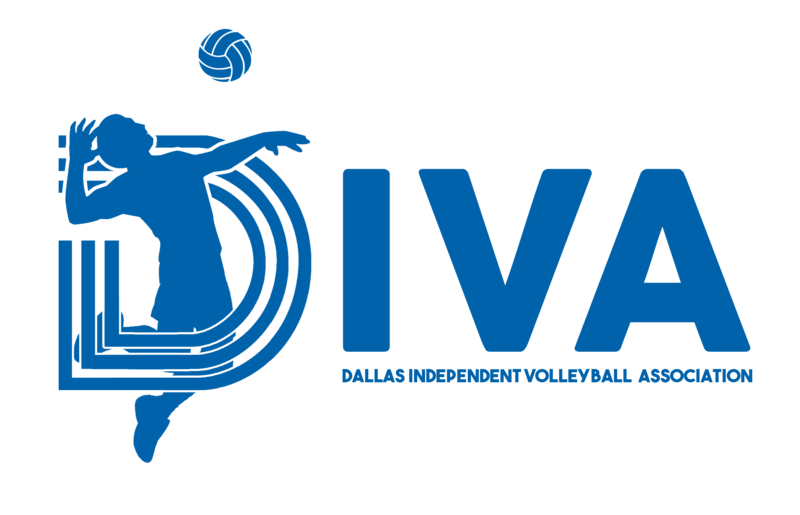 The Dallas Independent Volleyball Association Board of Directors established a Benevolence Fund to help eligible members experiencing financial hardship participate in DIVA volleyball seasons. Former and current members may apply for assistance, which will be reviewed by a committee, and awarded on a case-by-case basis. may neither be current DIVA Board of Director, current Benevolence Committee member, nor a spouse, family member of or in a committed relationship with any current DIVA Board or Benevolence Committee member. All applications will be reviewed by the Benevolence Committee, whose decision is final.